I love your tribute to Boston. 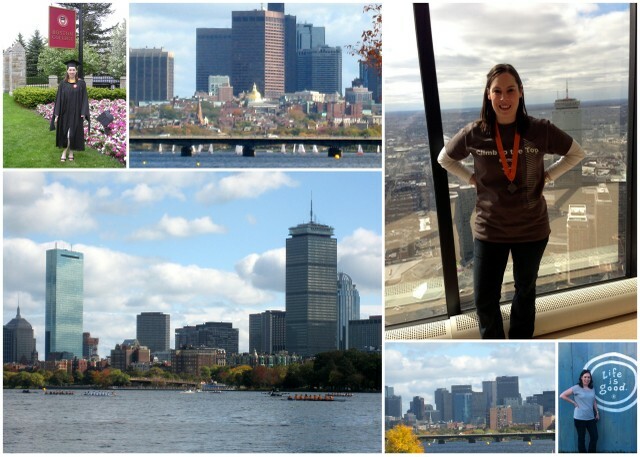 Boston has always been on the top of my wish list, and hopefully soon I can make it there for a visit! I've always heard amazing things about it! 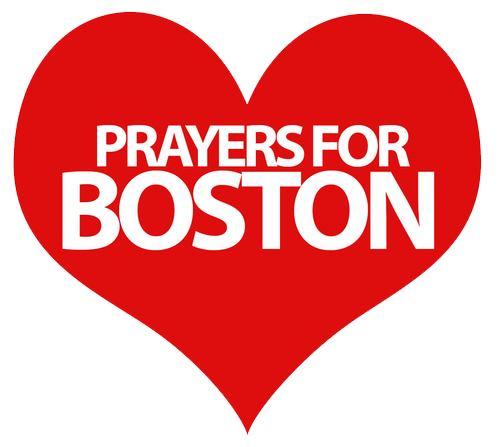 Praying for Boston and its people! So glad you are okay. And you are right. All we can do is pray. It's impossible to put into words the sorrow from all of this. Why, just why? Having said that, I would like to visit Boston one day- it has always seem so beautiful to me. Love this post. So glad that you and your loved ones are okay. This is such a tragedy. 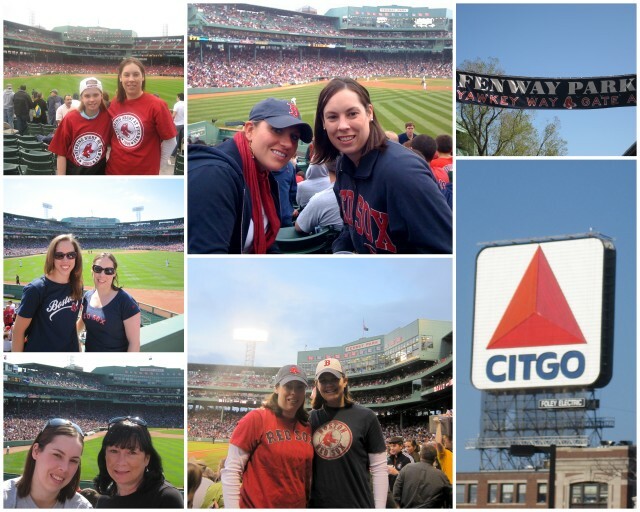 Despite all the hate in the world, yesterday, Boston showed us just how much good there is as well. A beautiful tribute, Jodi! 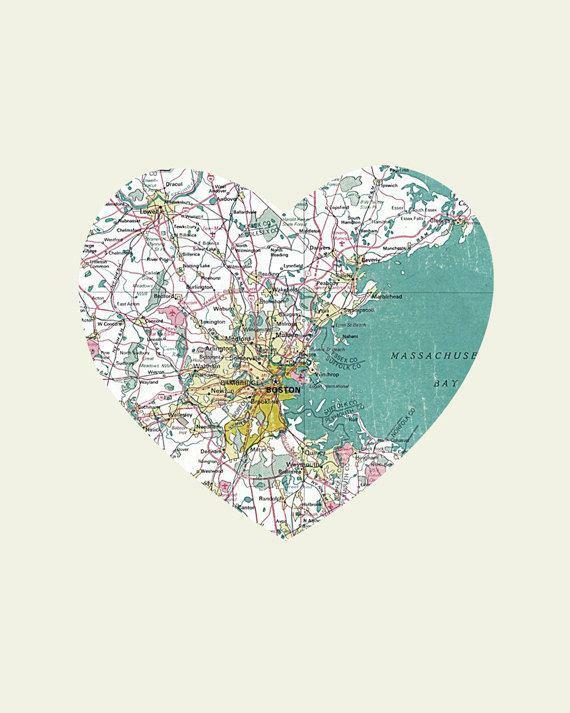 So sorry your city has had to endure all this, but I have no doubt you all will come out stronger. Glad no one you personally know was affected. 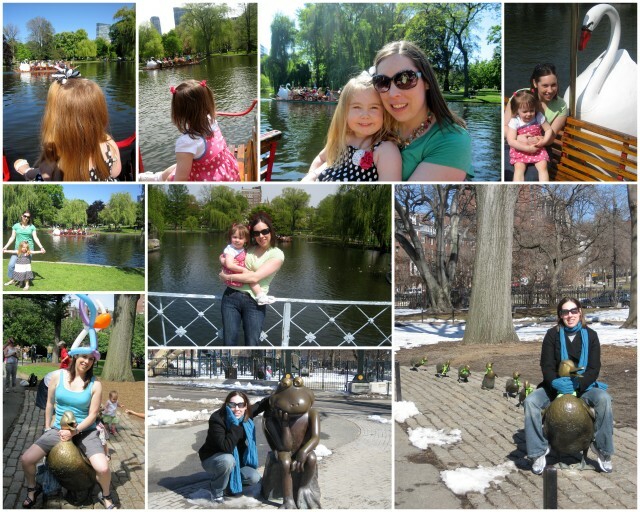 My husband and I visited Boston in Fall 2011. If it weren't for those winters, we would have considered moving up there! I am very glad you are ok. I tried to tell you yesterday but I couldn't get on your blog for some reason. You have my prayers. So does Boston. My mom is a counselor and after 9/11 she was called in from Dallas to help so my guess is, you will get to help. Good luck and God Bless! Beautiful post, Jodi! 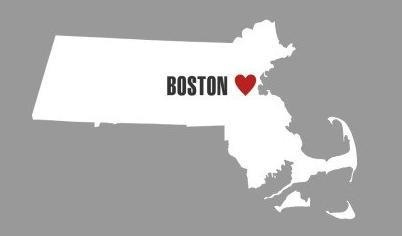 I'm proud to be a Bostonian too and it's surreal to see a terror attack mar our beautiful city. Such a great post! 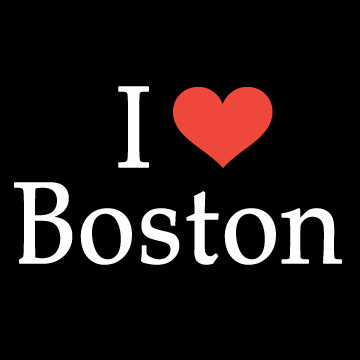 Boston is full of great people like you and you will show the world and whoever did this that you are strong, brave people!